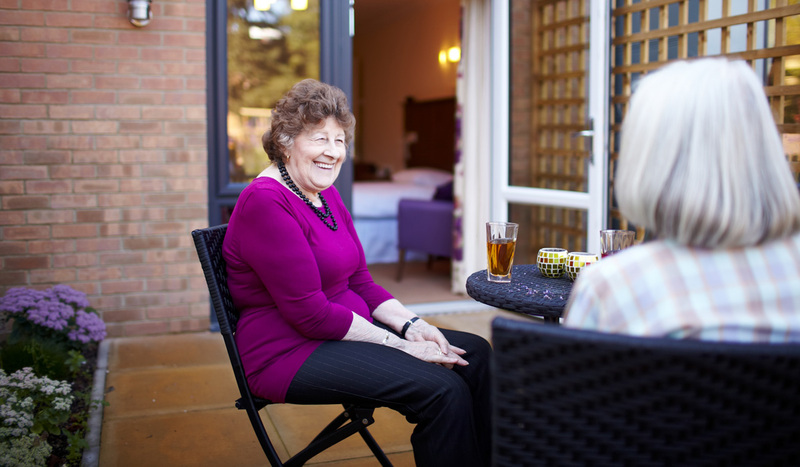 At Queen Elizabeth Park we aim to encourage our residents to remain as independent as possible with discreet support from the team. Like all of our care, it is personalised and individual where our team fits into the routines of the residents. We have a wonderful garden for the residents to enjoy and encourage active participation in a range of daily activities and events.